A good game of Texas Hold’em Poker can be really relaxing and entertaining at the same time. Especially when there are a lot of free chips, great playing rooms and possibility to compete against your friends. 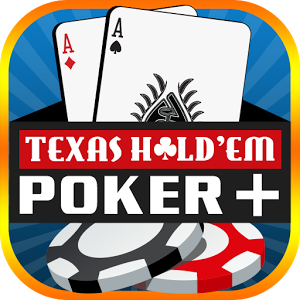 One of the best apps for Android dedicated to the popular poker game is certainly Texas Hold’em Poker + | Social. 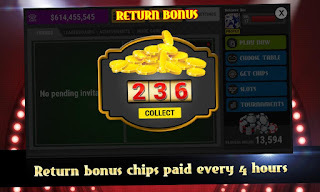 Besides the amazing functionality, great UI and wonderful animations and graphics, this app also features great amount of free chips and daily bonuses, gifts and rewards. Practically, this is crucial in any free poker game, and this game has it! 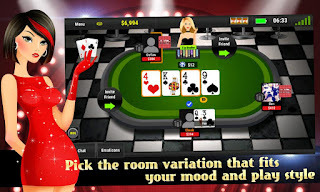 All tables are divided by the category of players and stakes. So, depending on how much chips you have, at some point, you can enroll in any poker table. You can create a table as well and invite your friends and have a great few hours of pure poker entertainment as well. The app also features a hand strength meter. With it you will be able to determine when to go in high and you will definitely have a great info on when to not go all in. 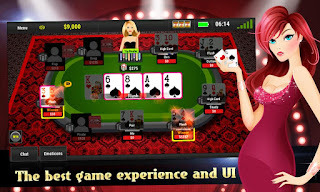 The game also features free spin bonus that can get you a jack pot. On the other hand there is statistics that will tell you everything about your winning and losses. Our experience with the game has been great so far. We have played between each other and our friends and played with some real players. 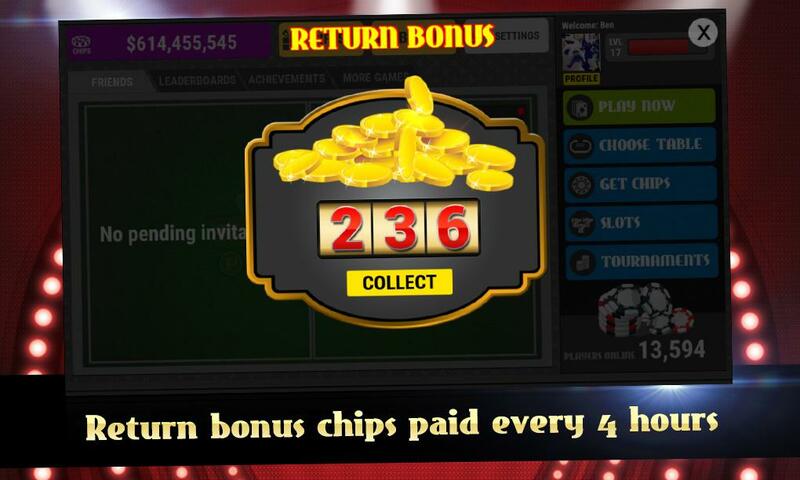 We have experienced no lags, the winnings are frequent and the free chips always come on time. The daily free spin is also very generous. Overall it is one of the best Texas Hold’Em poker games on Google Play. Feature rich, generous, entertaining and challenging.